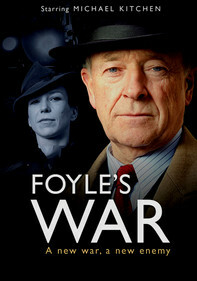 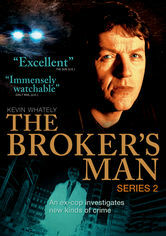 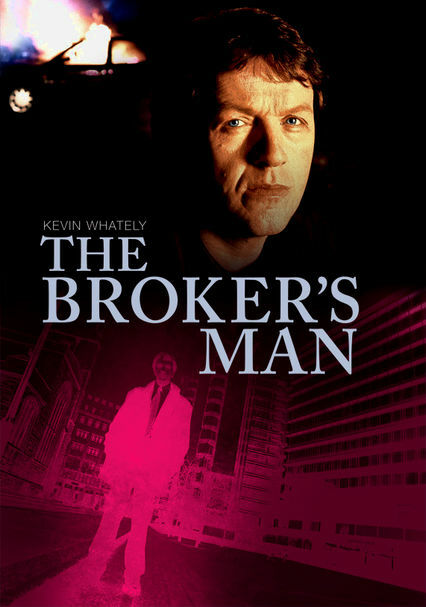 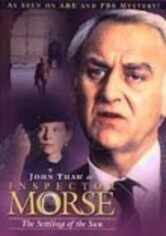 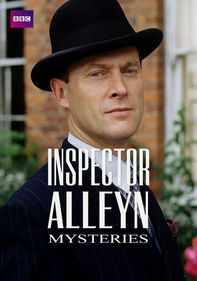 Kevin Whately stars as Jimmy Griffin, an ex-cop turned insurance investigator in this winning British detective series. 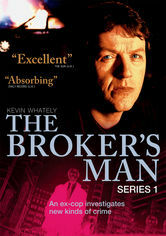 Jimmy's cunning and insight are well-suited to the business of exposing con men and other fraudsters. 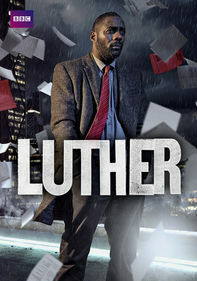 With his police training, he's able to take on any case, no matter how dangerous. 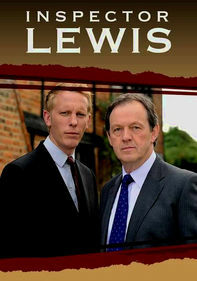 Kevin Whately from the popular Inspector Lewis mysteries returns as Jimmy Griffin, an ex-detective turned insurance investigator. 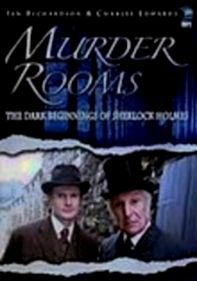 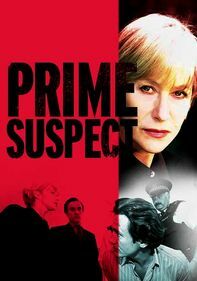 This sharply written mystery is a fresh twist on the genre and garnered critical acclaim during its two-series run.